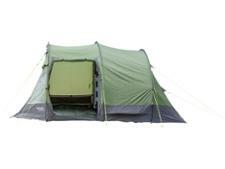 Eurohike Rydal 600 Family Tent family tent review - Which? 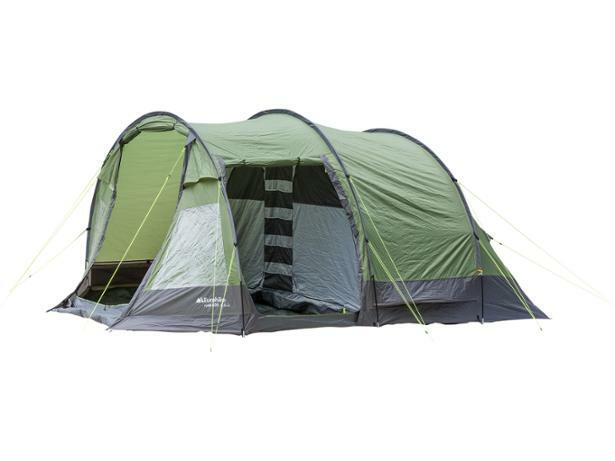 The Eurohike Rydal 600 tent claims to accommodate up to six people, but is this realistic and will it keep the rain out when the weather turns? We put it through the tough Which? test programme to find out. Read our full review to see the results. We have tested 10 family tents and found that there are 0 Don't Buys and 3 Best Buys. If you're heading off on a family camping trip, make sure you're well prepared. Which? 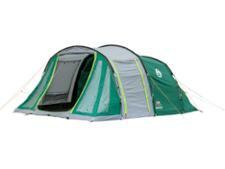 experts reveal the most important features and factors to consider when choosing the best family tent.